In search of the most exotic holiday locations in the world? Look no further. We have got you covered with our list of the most jaw-dropping places to visit in this lifetime. Truly, our world is beautiful and there is nothing more satisfying than taking the time out, simply to admire this glorious beauty. There’s a great, big, fantastic world out there. So many exotic vacation destinations that will give you that unforgettable experience. Unfortunately, some destinations are more coveted than others; these are the ones available on this list. So, sit tight and join us in this adventure as we unfold the top holiday locations for the adventurous tourists. The French capital features some of the most striking destinations and landmarks that make it one of the most revered vacation destinations worldwide. Iconic attractions include the cathedral at Notre Dame, the Louvre Museum, and the Eiffel tower. With designer stores like Prada and hundreds of gourmet restaurants dotting the city’s famous streets, Paris is a beloved shopping and culinary destination as well. Paris is also known as the city of romance – lit up with beauty when the sun goes down. It might just be the most romantic location for that wedding proposal. 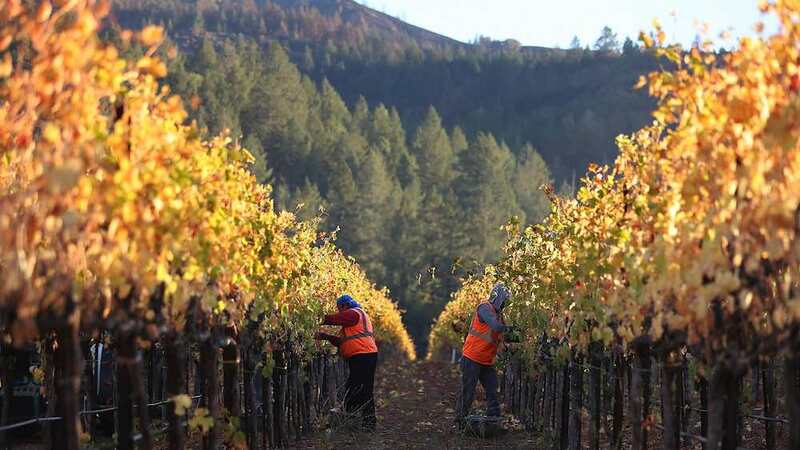 Northern California’s wine-making havens of Napa Valley and Sonoma boast several vacation spots, with discounted holiday packages always available. Visitors can indulge in wine-tasting sessions and vineyard tours at any of the region’s many wineries and vine estates. The region’s neighborhoods are also home to various diverse eateries. A large number of wineries scattered across several counties means that touring California’s wine country can be a long, and enjoyable, project. And scenic? How about rolling hills, endless vines, and ancient oaks to the horizon. Between the wines and the views, it’s easy to see why the region has made this list. 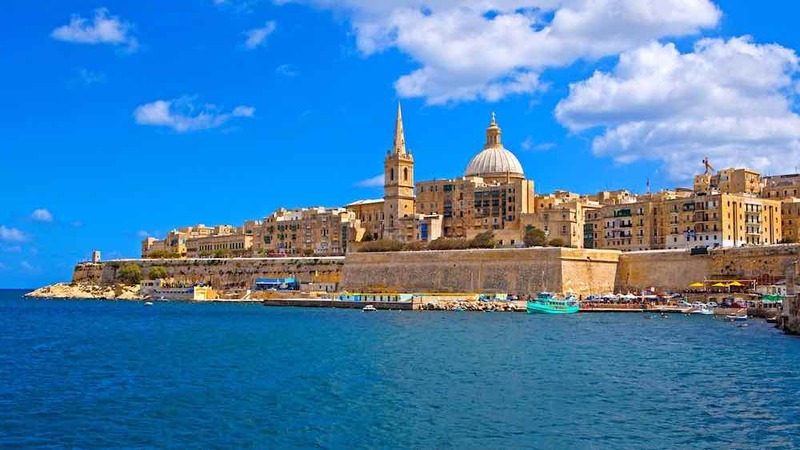 Valletta is the ideal place to spend your vacation when the opportunity arises. It was built by the Knights of Malta after they nearly lost the island to the Ottoman Turks in the Great Siege of 1565. This city provides tourists with picturesque views of its unique architecture and landscape that has even attracted the admiration of top Hollywood directors and producers. There is always something to rave about: from the Baroque Music Festival, the opera week in spring and the summer Jazz festival on the banks of the Grand Harbour, Valletta is all fun. The Mediterranean delicacies available within Valletta’s restaurants are also a major draw. When in Valletta, get around on foot and although the things to do & see are many, and do visit the beautiful gardens of Valletta. The entire country boasts world-renowned summer holiday hot-spots such as Costa de Valencia and Malaga. The fun doesn’t stop when summer ends, though. During winter seasons, holiday-goers can head to the Sierra Nevada mountains and get to explore its beautiful ski resorts. The century-old towns situated along the Kenyan Coast- including Mombasa and Lamu- are the perfect destinations for those looking to unearth historical sites. Landmarks that have existed since 16th-century Portuguese invasion still exists in these towns, including Fort Jesus and the Vasco da Gama pillar. For tourists eager to explore Pacific aquatic life, Fiji doesn’t disappoint. The nation is home to rare turtle and dolphin species. One can also learn more about aboriginal culture as some fragmented communities within Fiji’s 300 islands still subscribe to an indigenous way of life. Visitors to this middle-Eastern haven can enjoy quad-bike rides in the sand dunes of the desert. The city also offers astonishing views of its famous skyscrapers, such as the Burj Khalifa. Cairo is home to the historical Pyramids of Djoser and numerous eye-catching mosques that portray the best of Arabic architecture. At Cairo Tower, tourists can get to enjoy marvelous views of one of Africa’s most bustling cities. Situated off the Venezuelan coast, this tiny island is home to breathtaking sandy beaches where visitors come to sample the warm Caribbean weather. Unique flora and fauna can also be found within Curacao. Thailand is a Far-East Asian paradise with large forest areas great for adventure trails. Major cities such as Bangkok also have a colorful nightlife scene coupled with alluring street food, making Thailand one of the most exotic holiday locations globally. Getting away from the mundane activities of living might be all you need to get back on your feet. The stunning landscapes, tropical paradises, mist-shrouded volcanoes and unbelievable beaches are there for our pleasure. Take the time to visit any of these mesmerizing places and don’t forget to share your experience following your new birth.